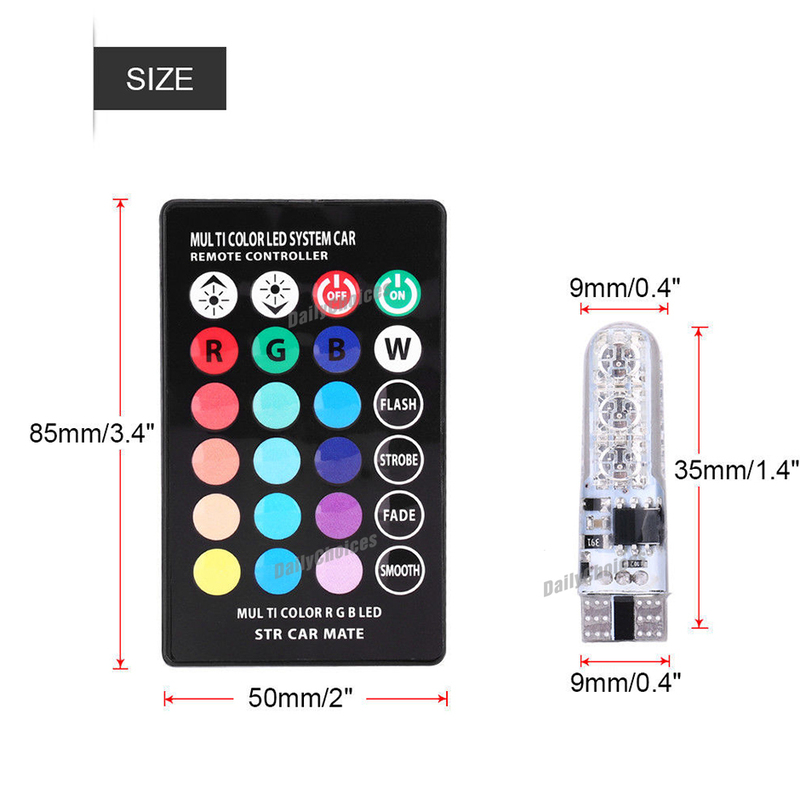 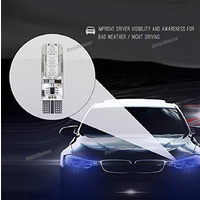 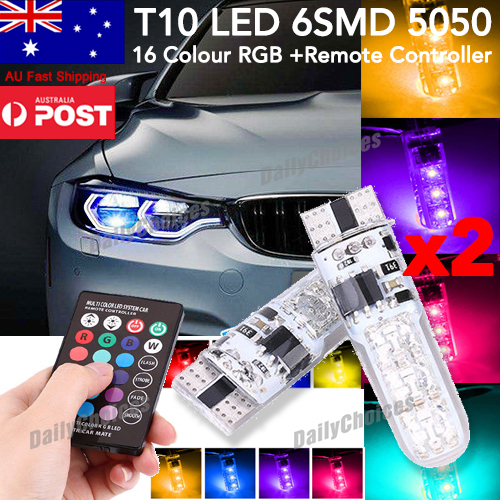 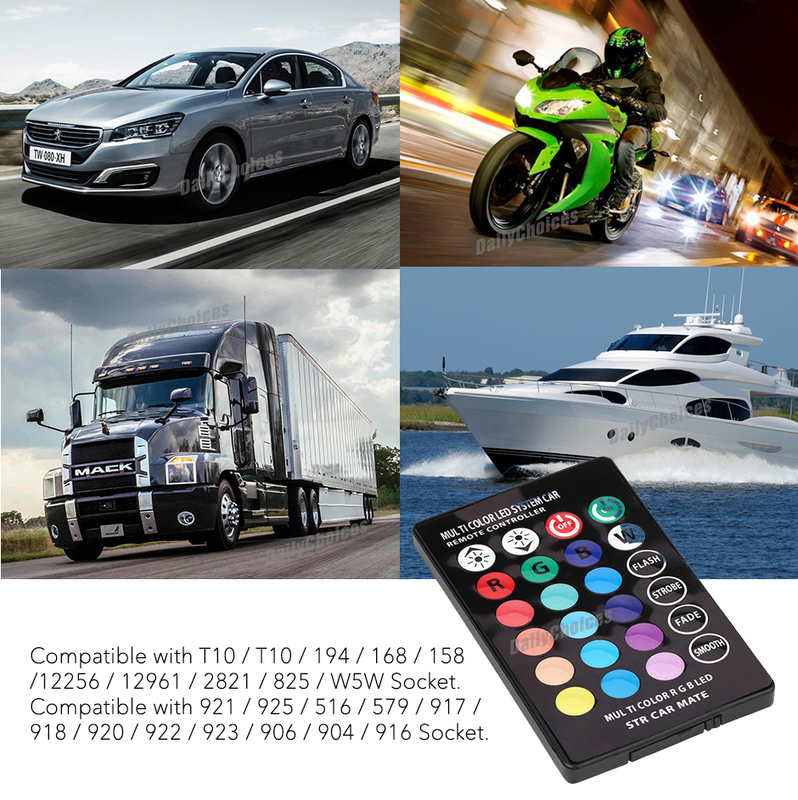 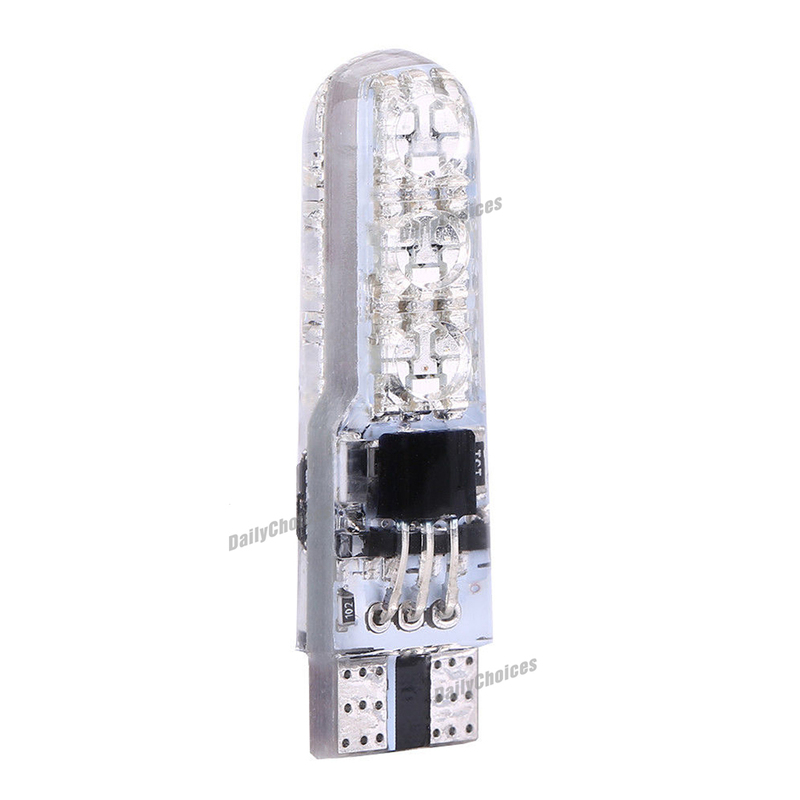 Application: common use for interior light, license plate light, parking light, turn signal light, corner light, side marker light, tail light, and backup lights, common use for car, truck etc. 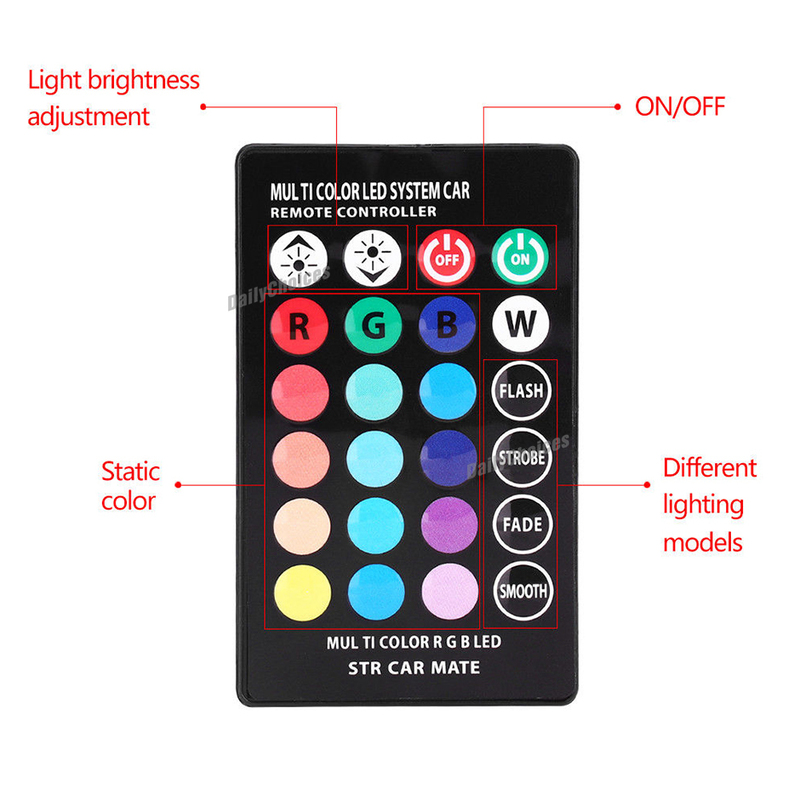 The brightness is adjustable, with two buttons on the controller,you just have to press the button to turn up or turn down the brightness. 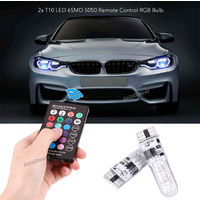 Four different lighting modes: flash mode, smooth mode, strobe mode, fade mode. 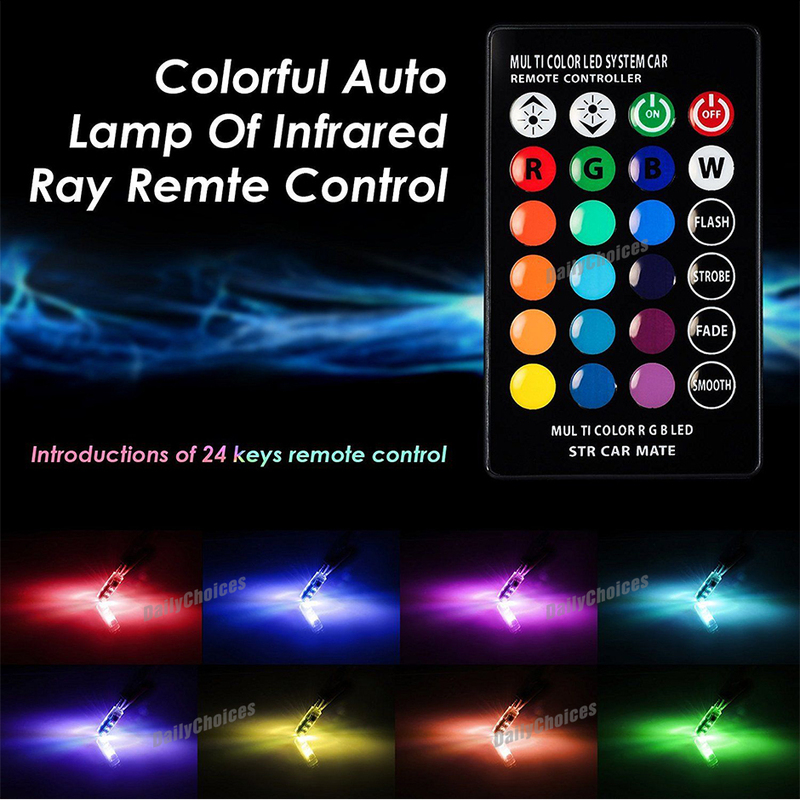 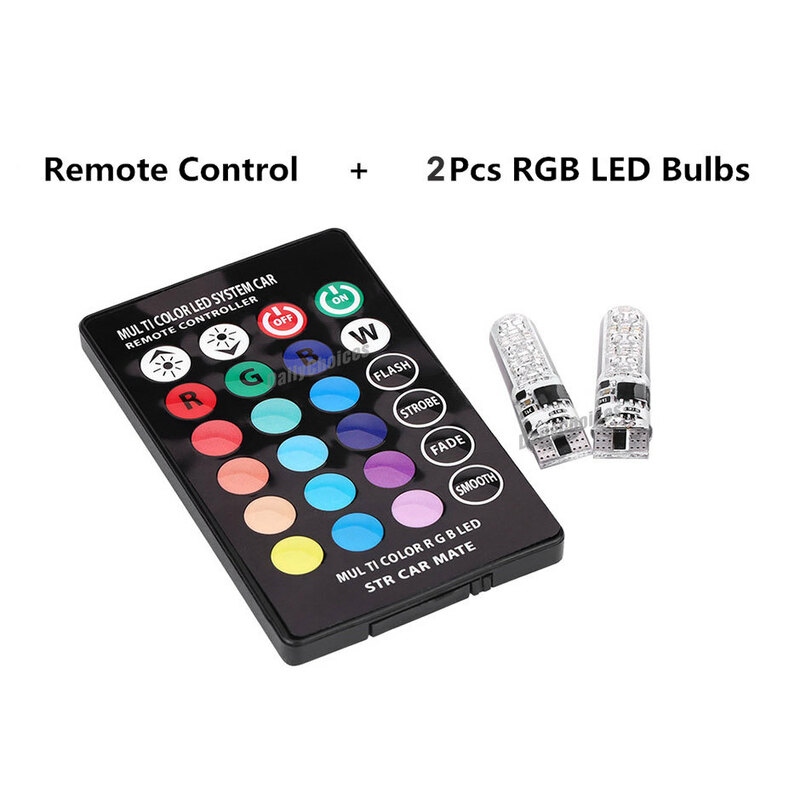 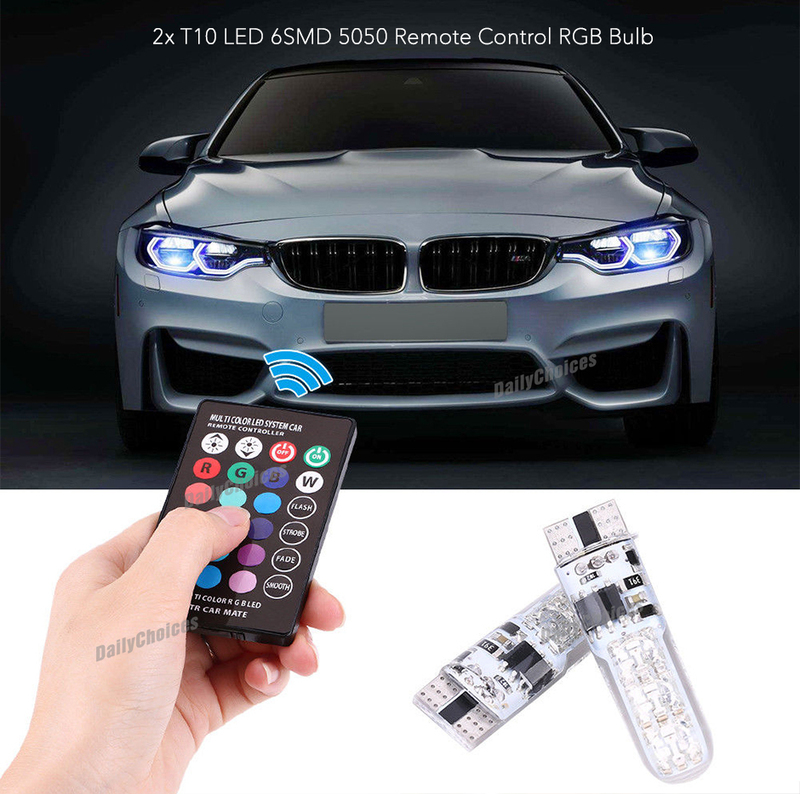 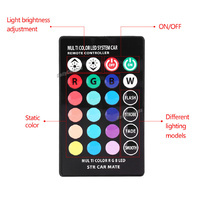 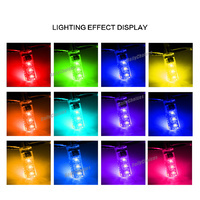 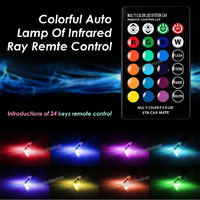 With a wireless remote control, it is possible to set the light color to be Red,green,blue,white and so on. Usage: reading light,roof light,trunk light and interior light.